If you have three weeks to spare, you have the following two options when it comes to flight tickets. #1: you can book a regular flight into Havana and make a roundtrip on the island, which means your startpoint and endpoint is Havana. #2: you book a ticket with one of the charter companies, where you ideally fly into Varadero or Santa Clara and out of Holguín (some charters allow this). The benefit of this option is that you don’t have to go back to the westside of the island just for your return flight; the downside is that charter companies often don’t have a daily flight schedule so it requires some fiddling around with travel days and flight days to get it right. 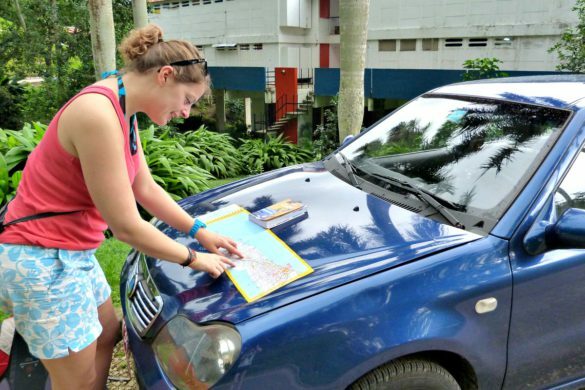 How to travel around, by rental car or by bus? That’s the great thing about this route: I have crafted it in such a way that you can do it by rental car as well as by bus. 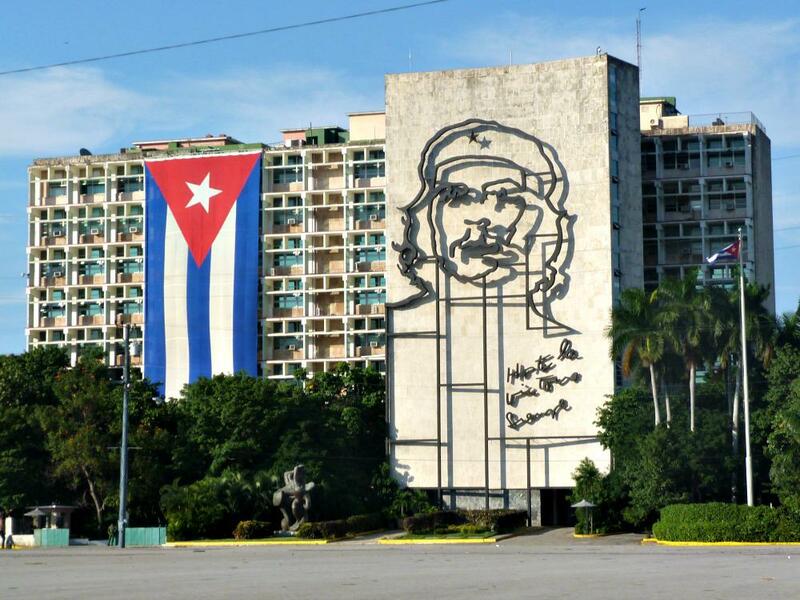 When in doubt, you can read my article about the costs of travelling in Cuba (link will follow soon), in which I shine a bit more light on the costs of travelling by public transport and on renting a car. If you want to rent a car you can check out the website TUI Cars; here you can book a rental car with one of the three biggest Cuban rental companies. This is one of very few websites on the whole internet where you can book a rental car in Cuba by yourselves! 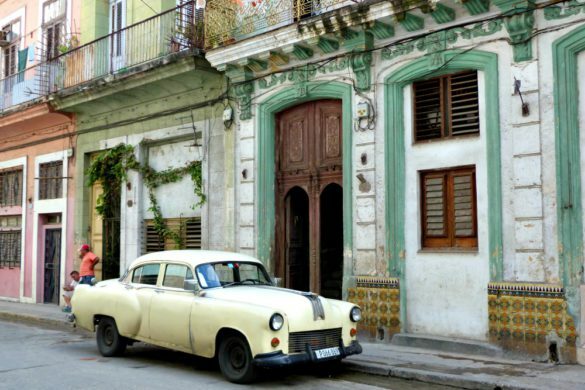 More info on how to rent a car in Cuba? 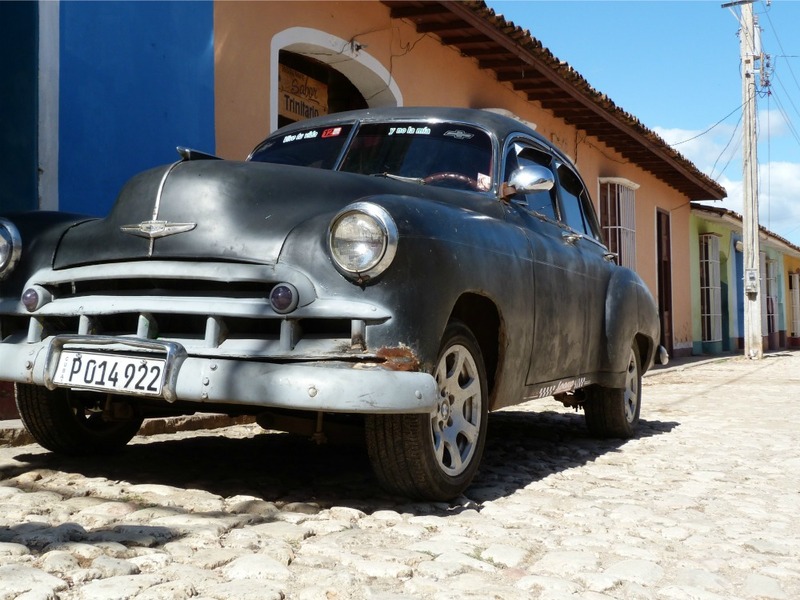 Check my article with All you need to know about renting a car in Cuba. You can’t miss the website of Viazul if you want to travel by bus; this state company offers comfortable tourist coaches on all logical and most-used routes across Cuba. You can check routes online and see at what time a bus is leaving; useful information! I’d recommend to take print screens of all routes you want to take, as you may not be able to use the website much in Cuba due to lack of internet ;-) You can book your bus tickets online with a credit card; especially useful for popular routes like Havana-Viñales. The Viazul bus station in Havana is located on a rather inconvenient location, making buying a ticket the day before a complicated operation. It’s just better to buy them online. If you touch down in Varadero you can just take a taxi or bus straight to Havana, as this is without a doubt the best place to begin your Cuba journey. If you’re flying into Havana airport you’re already set! You will be able to see you first old timers on the way from the airport tot Havana’s old town, as they are everywhere. Havana is the Cuba as you imagine it: charming, run-down buildings, balconies full of laundry flapping around, kids playing baseball with sticks and bricks on the street, plazas full of colonial buildings, men repairing their old timers… Really cool! You absolutely have to go in western direction from Havana. This will lead you to the heart of ‘la tierra del tabaco’, or the green fertile land full of tobacco plants. In the Viñales Valley you will notice the mysterious steep gray limestone rock formations, in between the red soil and cheerfully colored wooden houses. Add some horse carts and verandas with rocking chairs to Viñales’ charm and the picture is complete. I really don’t mind that my boyfriend Jesús comes from this amazing place, as this lovely and relaxed town is now ‘home’ in Cuba. Looking for a casa particular in Viñales? Check our his website VisitaVinales.com for some great options! 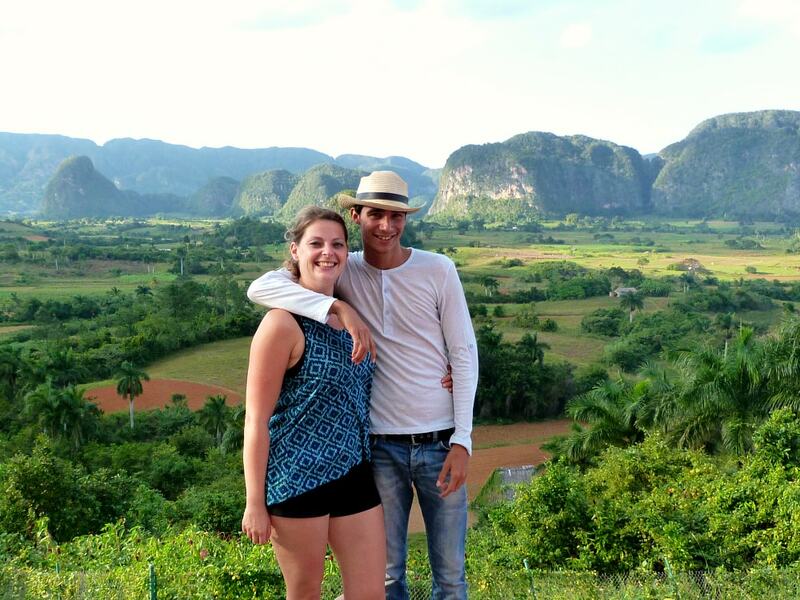 Viñales is the most western corner in Cuba and if you ‘only’ have three weeks to spare, it is time to head east. My tip: stay for a night in Cienfuegos, about an hour’s drive from Trinidad. The city has a lot of French colonial influences, the great Palacio de Valle and a leisurely boulevard along the water in the neighbourhood of Punta Gorda. I have stayed there myself for two nights and found that a bit much; unless you want to swim with dolphins, which is possible in the bay of Cienfuegos. In that case you do need two nights in Cienfuegos. The picture-perfect city in Cuba: Trinidad. Streets full of cobblestones, pastel-colored buildings, swingin’ music bars with people happily dancing salsa on the street at night and an overall cheery vibe to it. Some people are slightly disappointed that Trinidad is quite touristy, but I’d say, indulge in it! Touristy means that you have many good restaurants to choose from – quite a rarity in Cuba. You can read more about Trinidad in my article about Picture-perfect Trinidad: colonial town in Cuba (link will follow soon). In all honesty: Santa Clara was boring to my taste, without any good restaurants nor any interesting sights. Then why would you want to stay one night in Santa Clara you ask? Because here you will find the most famous Che Guevarra memorial in the country, and it is worth a visit. 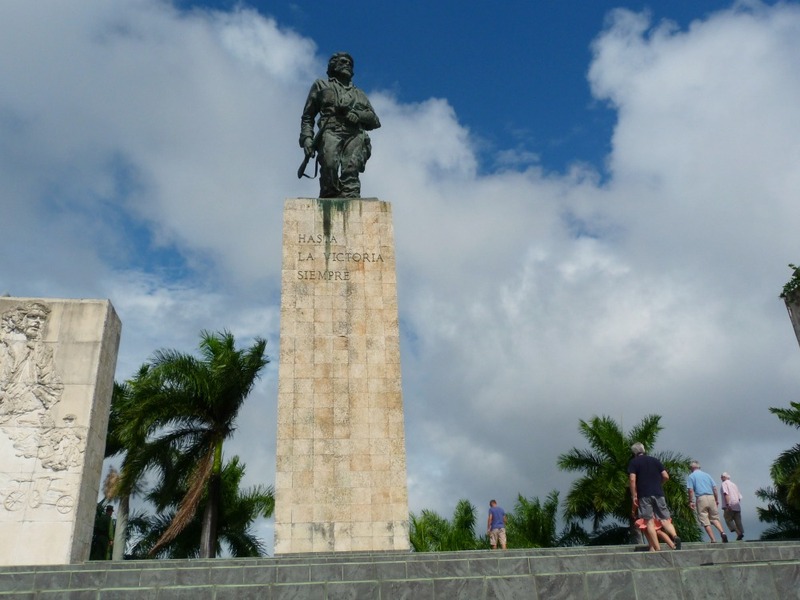 You’ll also find Che’s grave here, as well as an interesting museum about his life; soak up some back ground information before you head to the Sierra Maestra. Cuba is a LARGE island, measuring around 1400 kilometers from east to west. Anyone travelling eastwards can make a stop in Camagüey. A city not really on anyone’s bucket list, but which we found to be surprisingly fun. Maybe because there weren’t too many tourists around, especially compared to Trinidad. 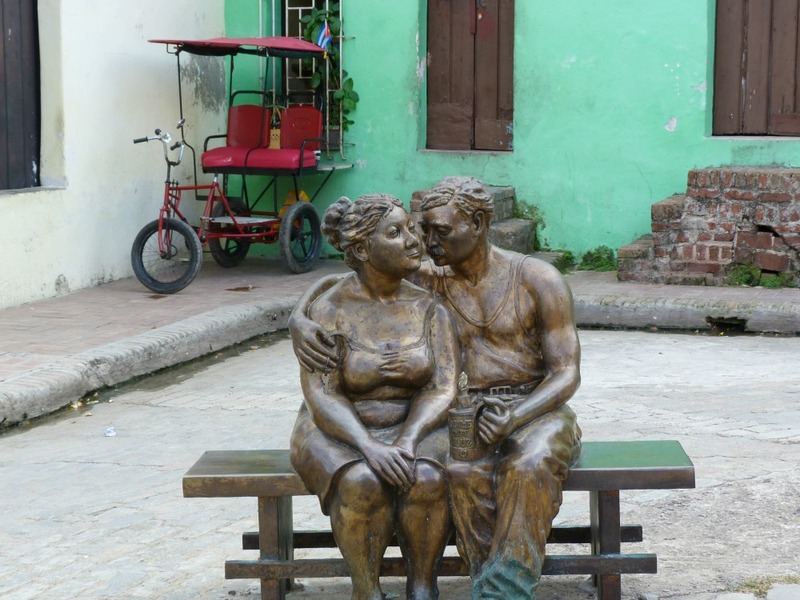 Camagüey has some great squares, like Plaza del Carmen with its funny statues, a quite pleasant shopping street and even a cinema – woohoo! 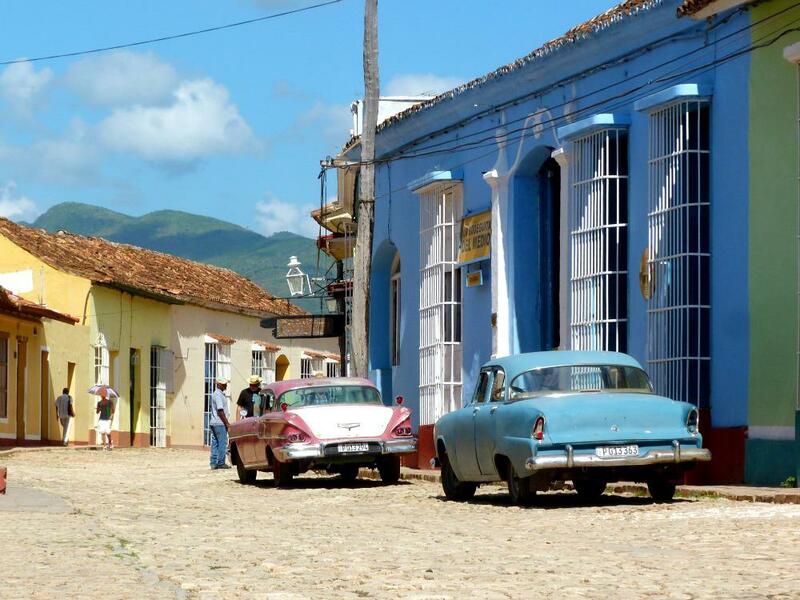 Bayamo itself is quite a nice provincial capital – the central square is a great place to watch people passing by – but THE reason to head to Bayoma is the Sierra Maestra. In this mountain range you will find the Comandancia de la Plata, the secret rebel base from where Fidel and Che prepared their revolution. 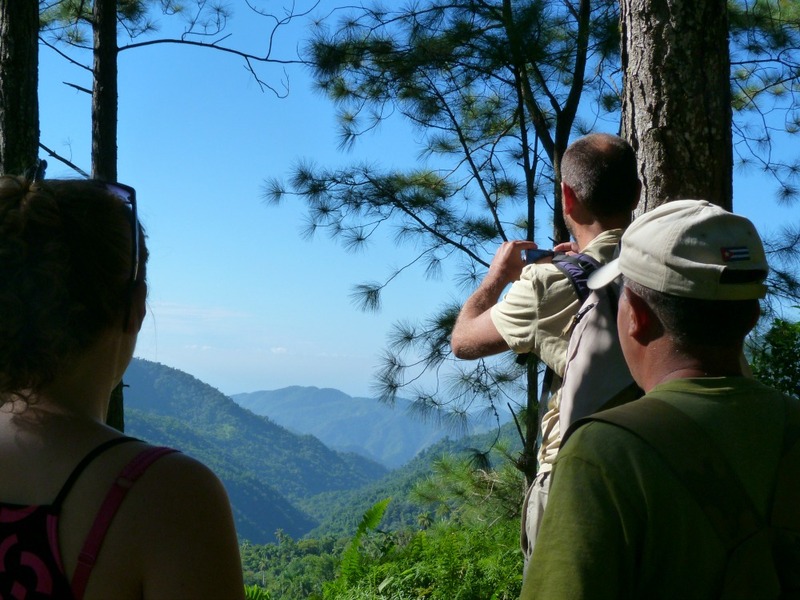 Any casa in Bayamo offers you the possibility to book day tours to the Sierra Maestra; first up is a 75 kilometer taxi ride to Santo Domingo, followed by a hill climb with a National Park’s jeep and finally a 3 kilometer hike. The rebel headquarters is interesting, but the views over the Sierra Maestra are even better. 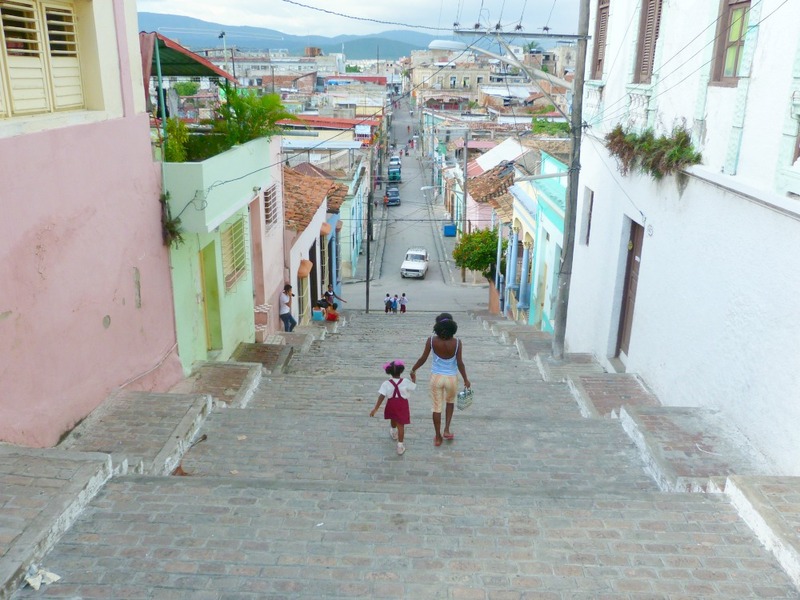 Next up: Santiago de Cuba, the biggest city in Cuba’s Oriente (eastern part) and the countries’ second city overall. Some people find Santiago to be disappointing; they might have an overly romantic view towards Santiago de Cuba. 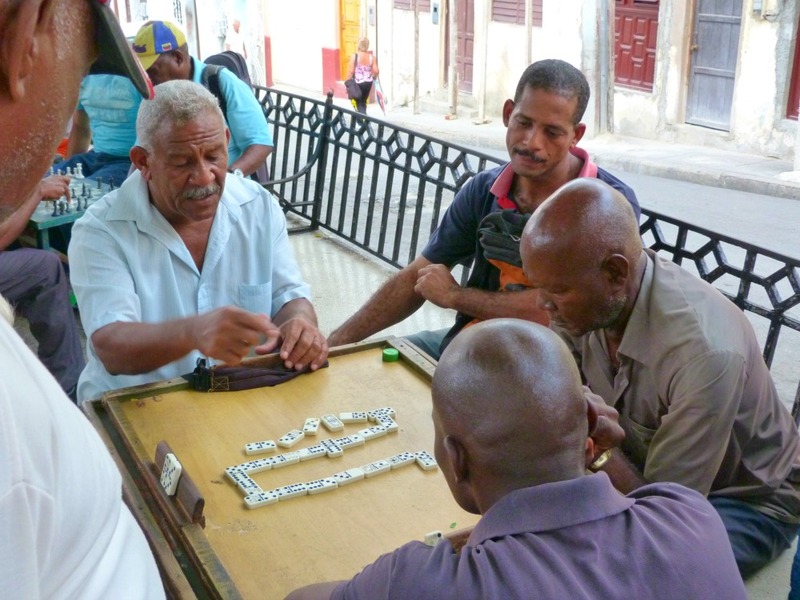 We found it to be quite a nice place, more raw and pure compared to Havana, with domino-playing granddads on a plaza, a shopping street which even had some semi-modern shops and a fun Casa de la Trova providing traditional folk music. The surroundings offer some nice getaways as well: La Gran Piedra’s rock, a fortress along the coast and the beach of Playa Siboney. My favorite place in all of Cuba is Baracoa, in the extreme east. Maybe because Baracao is just that little different than the rest of Cuba; yes, here you will find old timers, rickshaws, colonial casas and socialist slogans on the walls, just like anywhere else in Cuba. But Baracoa is more tropical, more exotic, with banana trees and cacao plantations, steaming jungles and beaches reminiscent of Costa Rica. Lovely! You will get hot chocolate for breakfast and you can eat fish with coconut salsa; a welcome variation after the rather one-sided cuisine they have everywhere else in Cuba. A great place to end your trip! To save yourself a mega-bus ride to Havana, you can return to Havana by plane on Tuesdays, Thursdays and Sundays. This flight will set you back around €140 and is being carried out by Air Cubana. Of course there are many more places in Cuba worth exploring. Especially some beaches are worth adding to your itinerary. Like the great Cayo Levisa in between Havana and Viñales. 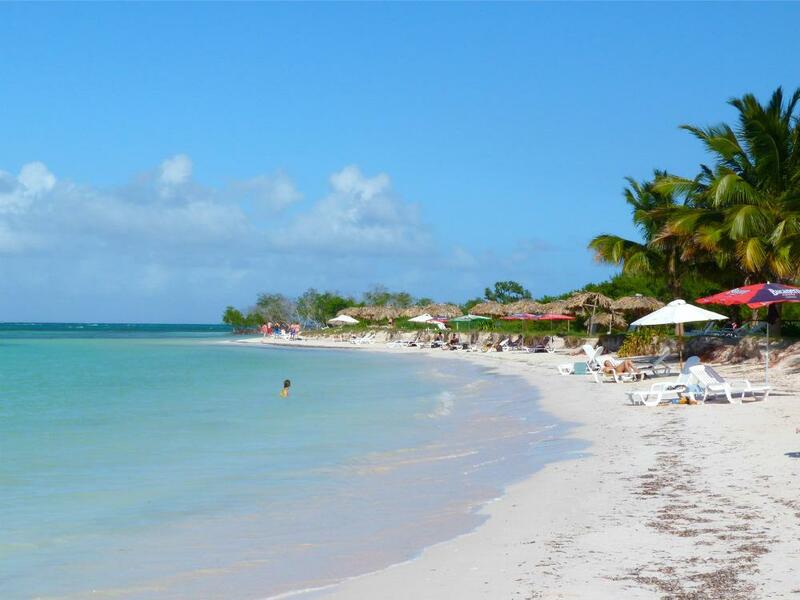 Or Cayo las Brujas, a small island off the coast of Santa Clara (or thereabout), which you can reach by a kind of Caribbean dike. Some beaches near Varadero and Holguín are also worth considering; quite busy and lined with all-inclusive resorts, but with sandy white beaches and crystal clear water. You could be doing worse! More information about travelling in Cuba? Wow, a lot of nice tips. If you are planning a trip to Cuba they will come in handy!. I would love to stay in Trinidad, love these colonial buildings and cobbled streets. Baracoa looks like a nice place to finish of your trip! Thanks Ivonne! And yes, Trinidad and Baracoa are amazing. The whole of Cuba is ;-) I could easily fill a six week itinerary, haha! 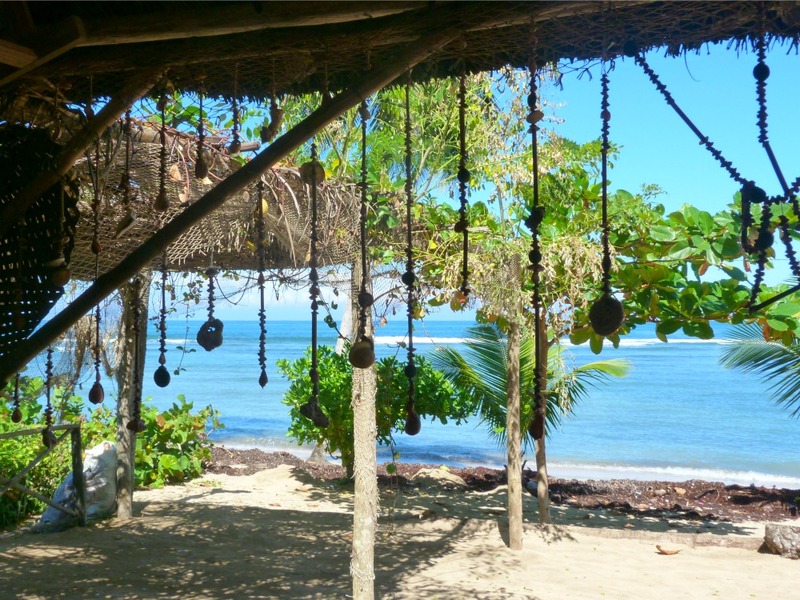 Aaah yes, Baracoa… <3 I am so happy to go back to Baracoa next month! It's been three years and I can't wait to spend some more time there. I think Baracoa is many people's favorite places, happy to hear you liked it too Jessica! Last time I heard a lot of negative about Cuba. It’s a pity cause it seems to be a nice and colorful country. The streets of Trinidad look amazing. Hi Marcel, oh it’s too bad you’ve heard negative comments about Cuba! What were they about? Because there are so many lovely and beautiful things to discover here! Thanks for the information! I think it can be a bit hard or confusing when you start planning a trip. Where to go? But with this blog it’s not a problem anymore! I would love to go to Cuba. It looks like a very colorful country. Love your photo with the black car! Very nice perspective! Thanks Martin! Cuba is an amazing place, and these vintage car can really be found at every street corner. So photogenic! Thanks for all the information. Cuba is on top of my Bucketlist but it’s so expensive. Thanks for all the good tips. is it hard to find places each town you stay in? Hi Blake, in each town there are casas particulares, these are private homes from Cubans that rent out rooms to tourists. You can find many good ones on Homestay.com that you can reserve it advance! Hi Edith, thank you for all the useful information. We’re planning a 3.5-4 weeks holiday in Cuba with our 3 girls (10,9,6) but i don’t think we would like to move around too much as it can be tiring for the kids (and us…!). We definitely don’t want an all inclusive kind of holiday though. Where would you say is a MUST VISIT and for how long considering it’s a 4 weeks holiday? Hi Karin, sorry for the late reply! If you have four weeks, you can do this three week itinerary and take your time. If you still think it might be too many stops, I would consider taking out Cienfuegos and/or Santa Clara. I found these two places the least interesting/different and it will allow you to move around a bit less. Good luck with your trip planning!